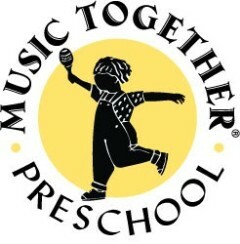 Each week, a Music Together® specialist leads the children and their classroom teachers in a variety of song, movement, and instrument playing activities. With the help of the Music Together materials - songbook & CD – the classroom teacher builds on the music-class experience during the week. Music becomes part of daily classroom life, extending to other curriculum areas like language, art, and math.